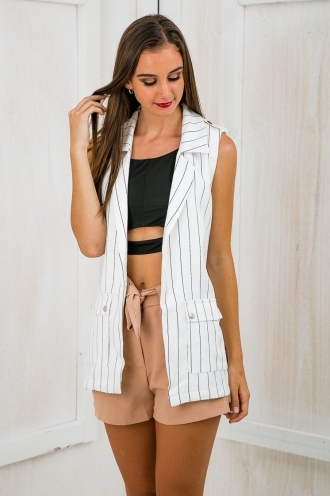 Vests have the ability to make an outfit instantly stylish! They look great, add extra warmth to your outfit and are flattering on the figure! Add a vest to your outfit to dress it up or down. If your looking for a casual outfit team a long grey vest with washed boyfriend jeans for a tonal look or dress up for the evening with skinny black jeans, killer boots and a basic cami top. Don't be afraid to venture out of your comfort zone with a vest! You will be surprised how many times you will find yourself reaching for this fabulous layer piece.